Label: Street Level Records / Not Your Average Ent. 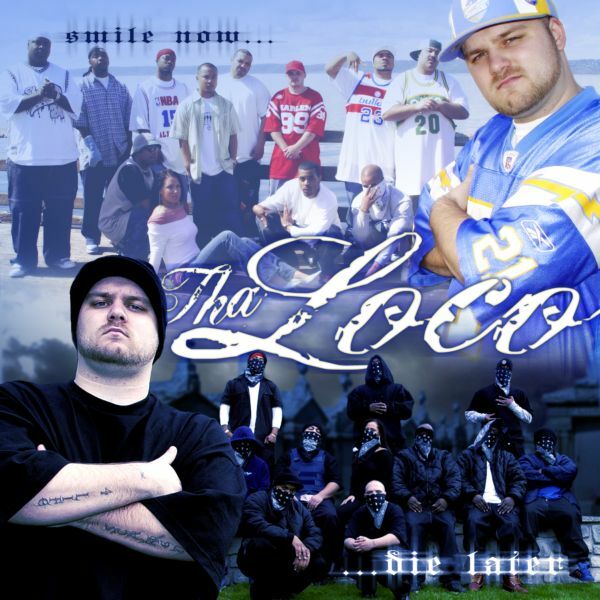 The debut double album from “Fed Town” (Federal Way, WA) and 253 representative Anonimous AKA Tha Loco. This album is rare, out of print and has been hard to find for many years until now! It is definitely one of the most slept on NW albums to ever drop. This album features the hit single “I Found You feat. Kevin B” that burned up the request lines on KUBE 93’s “Future Flavors Show” in 2004 when it was released. Featuring dope production from Muggz, who handled all of the production duties on this project except for one song, which was produced by D-Sane. Both of these albums slap front to back and feature appearances from 151, Young Kapo, Doe Dacapo, along with singers KJ and Kevin B.